Lynxmotion is one of the oldest manufacturers of robot kits, including robot arms, biped walking robots, quadrupeds, hexapods, tracked and wheeled vehicles, and more. We are the home of the modular robotic building system known as the Servo Erector Set. Lynxmotion is a proud supplier for Project Lead The Way, the leading provider of rigorous and innovative Science, Technology, Engeneering, and Mathematics (STEM) education programs. RobotShop announced today the acquisition of the technology behind Flying Einstein LLC, a manufacturer based in Florida that designs and produces flight controllers for UAVs and drones. 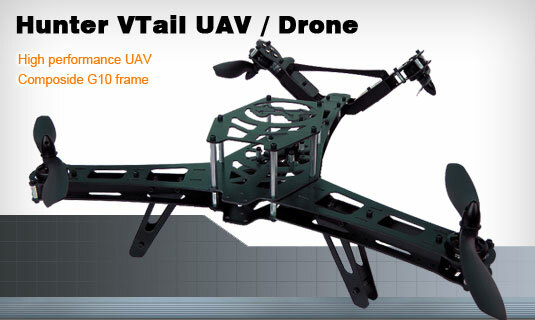 “Since our arrival in the drone market ten months ago, our UAV team led by Eric Nantel (a.k.a. DiaLFonZo) quickly observed the need for an easy to use, plug-and-play flight controller supporting all MultiWii features.” indicated Mario Tremblay, CEO of RobotShop. “After analysing our community's needs, we saw everything we wanted was already included in the Quadrino from FlyingEinstein and a new partnership will give more support to the MultiWii community and bring our UAV platforms to the next level." Read more about it in the press release and the blog post. Lynxmotion’s AL5D robot arm kit has been an integral part of Project Lead The Way’s (PLTW) Computer Integrated Manufacturing (CIM) curriculum, allowing the students to practice robot programming and assembly line design using an affordable hobby robot arm kit. 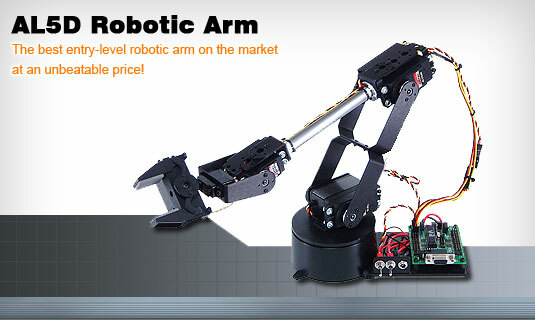 RobotShop has been working with PLTW to release a new graphical interface control the Lynxmotion arm called FlowArm PLTW, along with a more custom robot arm kit. Read more about it in the press release and the blog post. RobotShop is very proud to announce the acquisition of DiaLFonZo-Copter, a recognized leader in the design and production of multicopters. 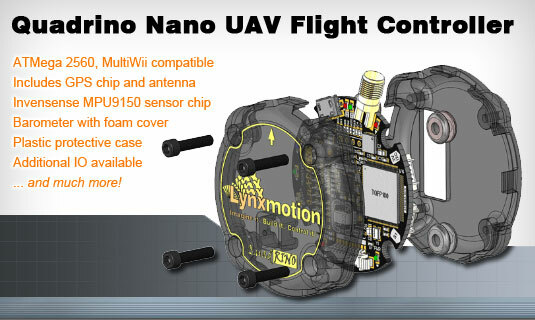 With this acquisition, RobotShop is pleased to announce the launch of the Lynxmotion UAV product line. 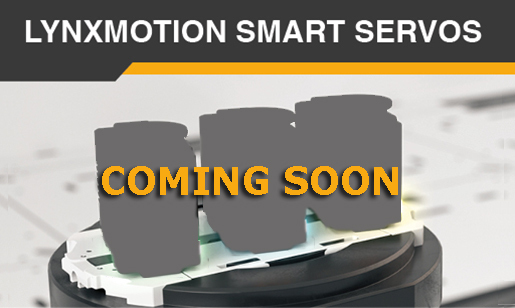 For more information, see the press release and the blog post, or go to the Lynxmotion UAV Forum for questions and discussions. 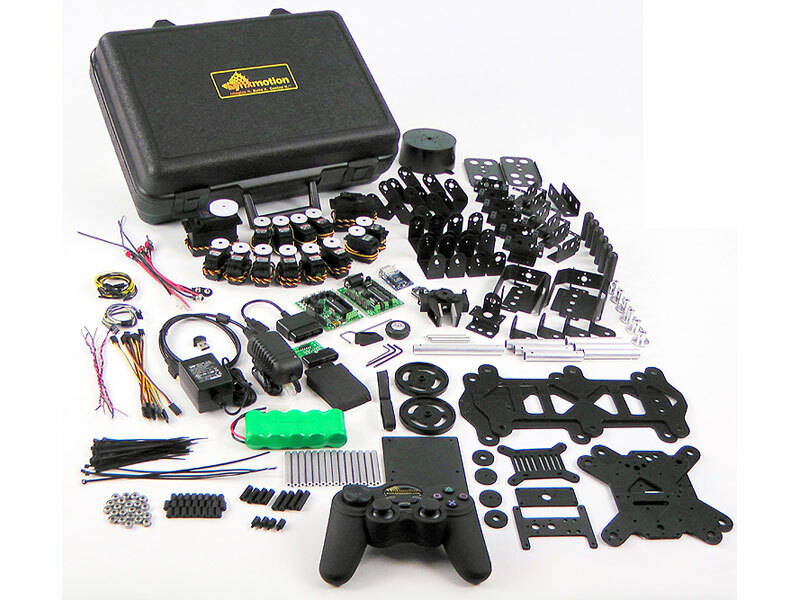 The long-awaited Lynxmotion Servo Erector Set V1.1 is now available for immediate purchase! 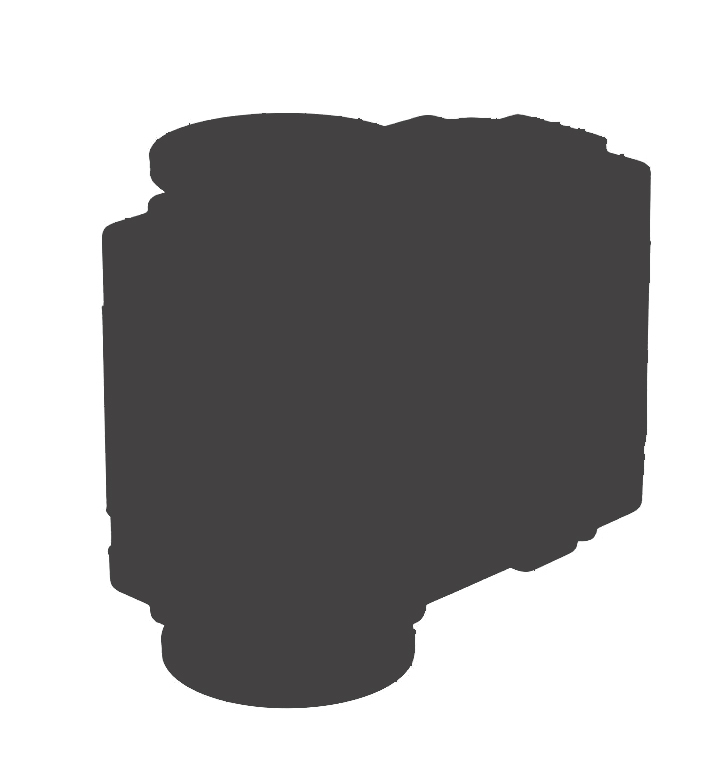 The SES V1.1 includes over 500 parts and online instructions allowing to build five very different types of robots: a simple 2WD rover, the popular AL5D robotic arm, a fun BRAT biped, an advanced quadruped and a versatile hexapod. 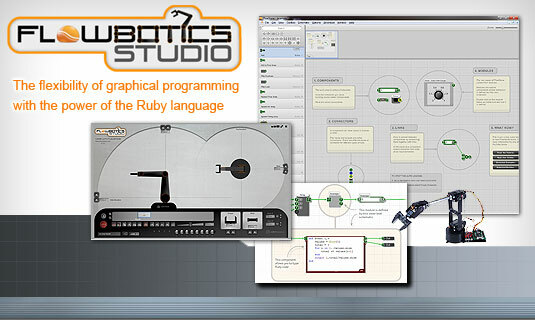 ArmControl will become one of many demo programs within the new "FlowBotics Studio", which will be a much more versatile software suite allowing users to easily control and experiment with many robotic platforms and/or hardware without prior programming or robotics experience. See the press release for more information. RobotShop inc. acquired Lynxmotion in august 2012 and now faces the challenge and the responsibility to continue Jim Frye’s Legacy. You can read the full press release here.